Growing up is pretty exciting, but when you reach your later years it can be a scary time. Slowly, you start saying goodbye to friends and family members and it can leave you feeling very isolated and alone. However, a team of experts wanted to try and combat loneliness in senior citizens. They used a method they believe to be one of the most effective ways possible – children. There’s a television program on Channel 4 in the United Kingdom that does just this. A social experiment series called Old People’s Home for 4-Year-Olds. It is a brilliant documentary where they integrate 4-year-old children into a senior care home to see if it will help bring a new lease for life to its residents. 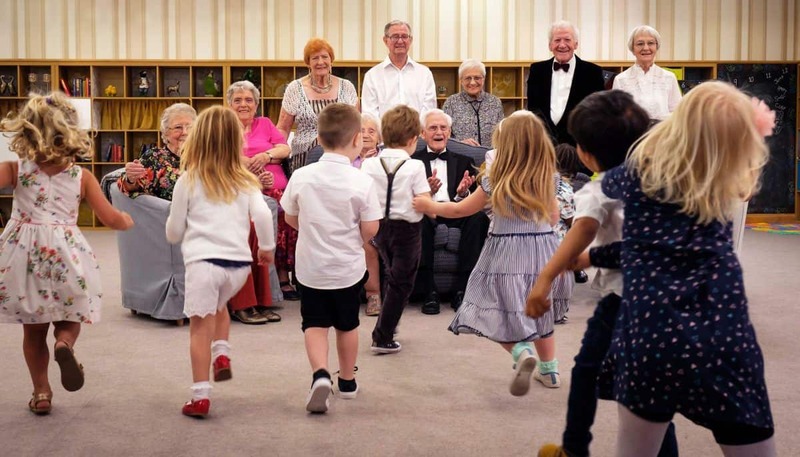 One of the UK’s biggest retirement villages opened its doors to some nursery kids to see if people who were born decades apart would be able to bond and blossom. The ages of people who took part range from age 3 to 102 – now that is a varied age group! One of the main things we learned in the social experiment was that a lot of the elderly people were very lonely. At first, they seemed hesitant to play with the children and were quite isolated. However, as the weeks went by, we noticed bonds form between certain children and their elderly companions. But would they learn anything from each other? The answer is yes. A lot of old people found that they had become quite lonely after their partners had passed away and so they had become very quiet versions of themselves. 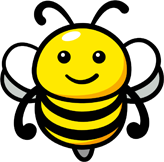 But one thing that virtually everybody learned was that the 4-year-old’s adorable personalities and bubbly energy helped lift their spirits and energy levels. 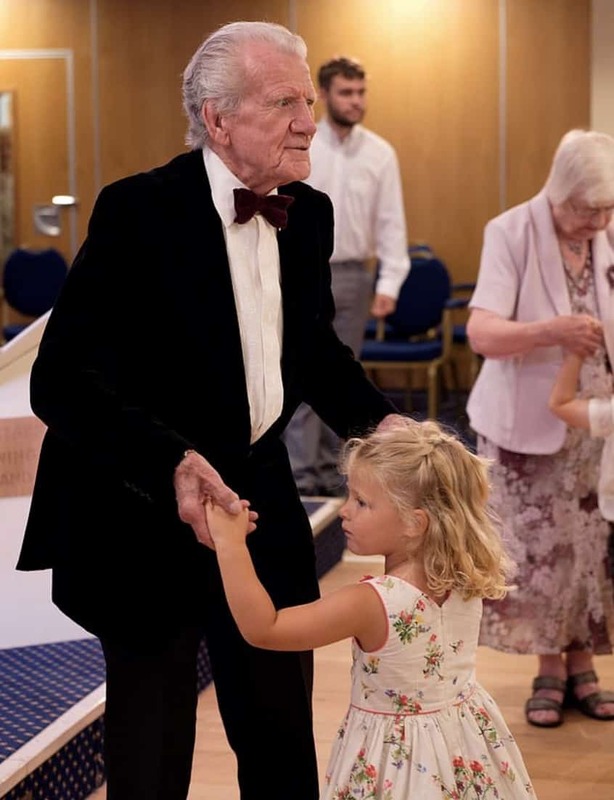 Some of the elderly residents hadn’t walked unaided for quite some time and soon they were dancing and playing outside with the children. One person who knows how important and helpful this experiment had been was Ken, one of the residents in the home. 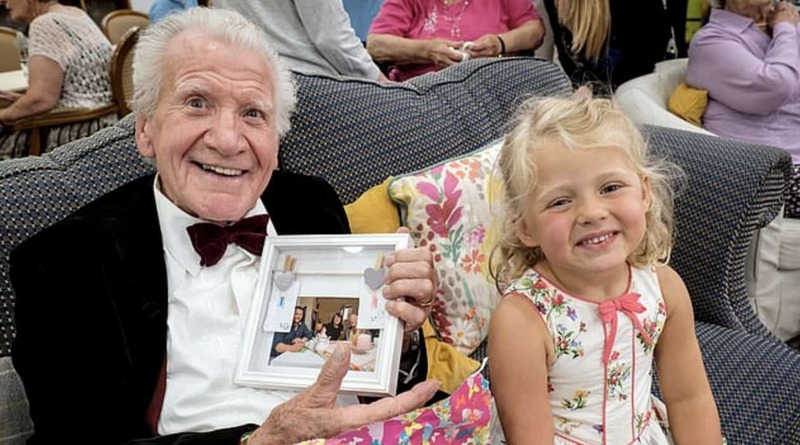 Widower Ken Pidock had quickly found a little girl who was drawn to him. Lily loved spending time in his company. Ken took part in the series to see if things would improve after the passing of his wife Barbara. When she passed away, I literally became a hermit. If Barbara could see me now, with all the children, I’d imagine her looking down, just laughing her socks off. 3-year-old Lily was drawn to Ken as soon as she entered the retirement home. Lily is an only child and one of the youngest in the group. Lily’s parents wanted her to take part in the documentary to help her grow as a person. But nobody would have expected Lily and Ken to have become such good friends. I want Lily to understand and have compassion for people that don’t have everything that we have. If she can ease the loneliness and understand what it’s like for other people, that’s the thing I want her to get from it. Now, Lily and Ken have become best pals. She even invited Ken round for a tea party for her birthday. Ken gladly accepted the invitation and he found it so humbling to get to meet Lily’s parents and thank them for all the help and support she had given him. I think this was a truly beautiful series and hopefully, it inspires more nurseries and retirement homes to get involved as you can see just how drastic the changes are to those who felt lonely, frail and isolated before.